Cannondale CAAD12 2017 vs CAAD10. What's changed? Aluminati! Yes, I love Cannondale for what they've been making out of alloy since 1983. Cannondale CAAD12 is a truly masterpiece, but was there any point to skip the CAAD11?! 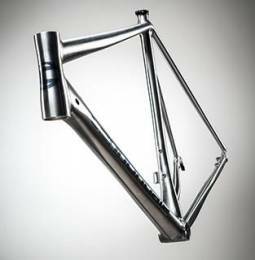 Looking at the upgrades from CAAD10 to CAAD12, I would say YES! 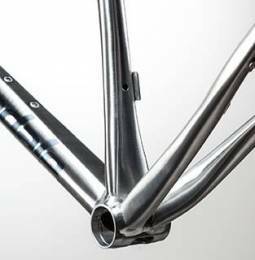 Additional features, that CAAD12 has are: totally new frame with different shapes, continuous carbon fiber SAVE fork, disc brakes version. 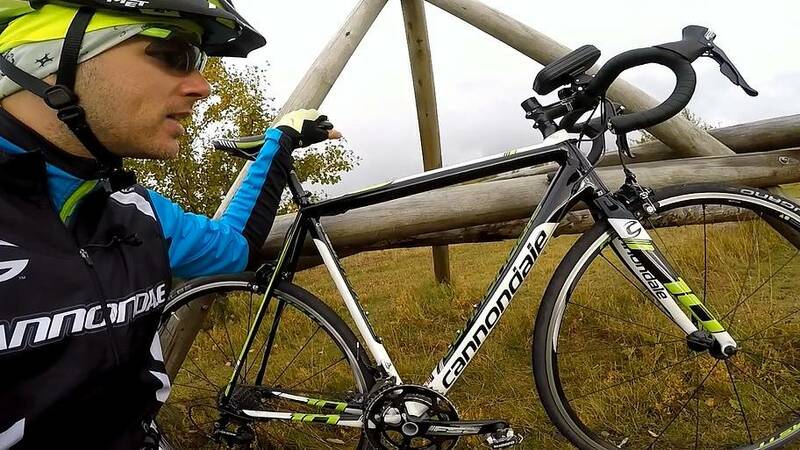 My video review of CAAD10 bike HERE. 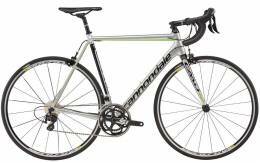 Full range of Cannondale bikes HERE. 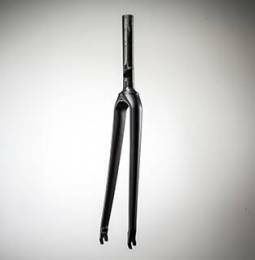 CAAD12 frame - 1098g vs already light 1050g for CAAD10. Delta Seat Tube even larger at the BB shell area. Lighter than many carbon high-end bikes. My and my CAAD10 in Iceland.